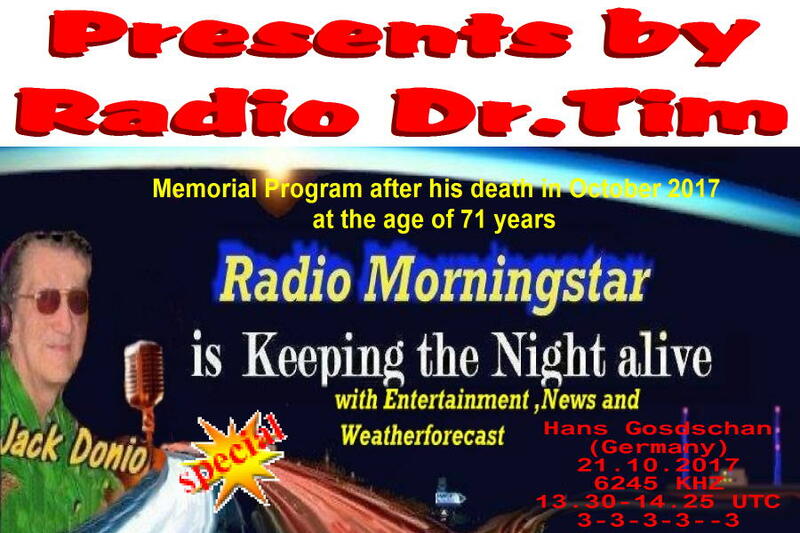 Thanks to the Big Boss (BB) of Radio Insulinde for Reaction in 6 days. He must be a hard working man with much time………. Wie immer Frank – auch dieses Mal wieder ein herzliches Dankeschön! 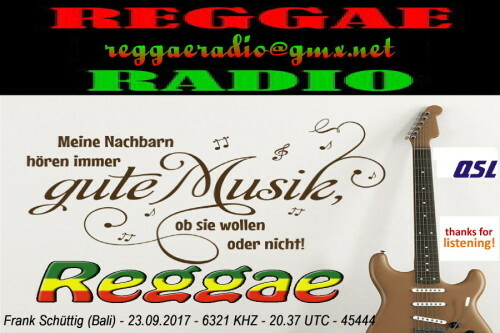 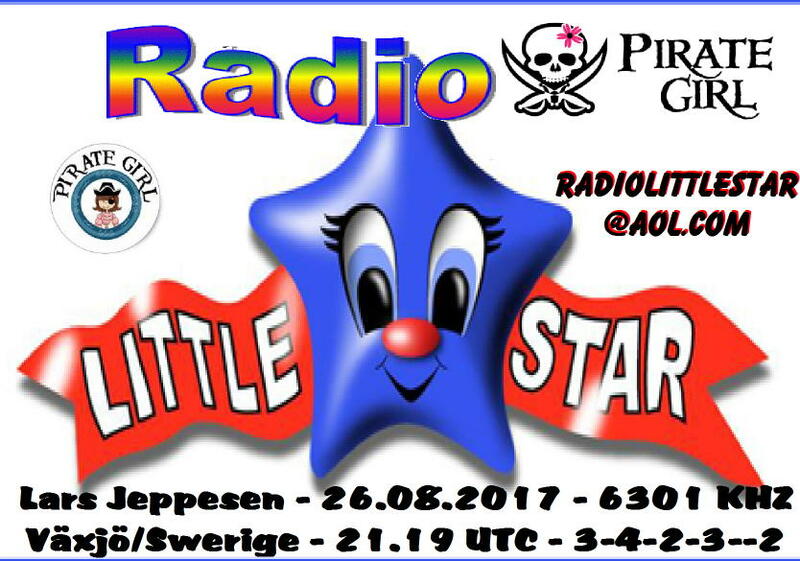 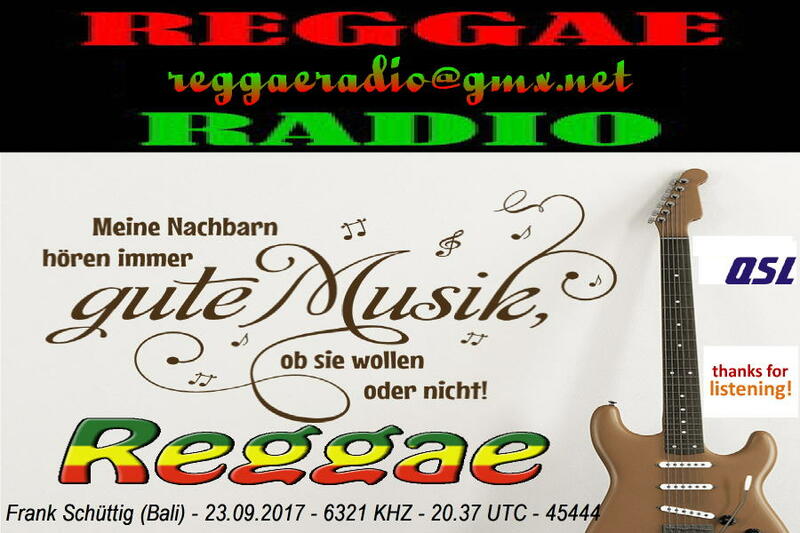 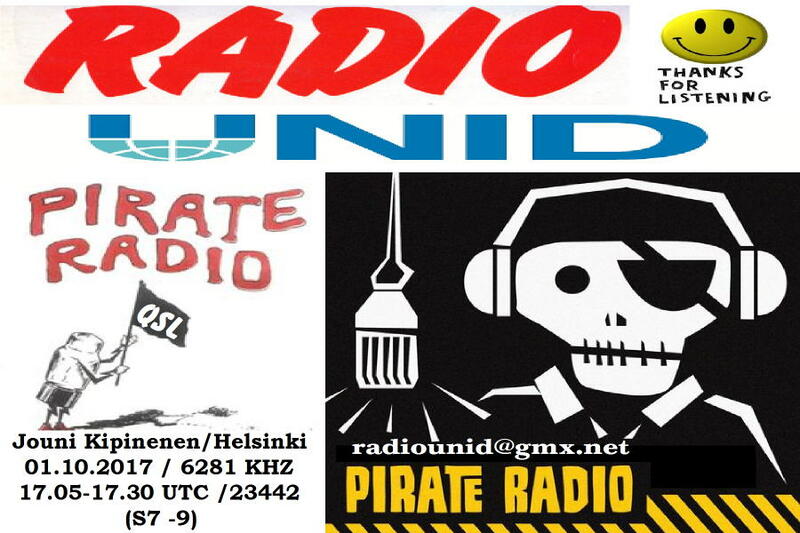 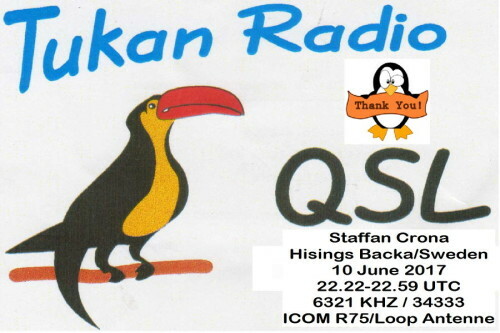 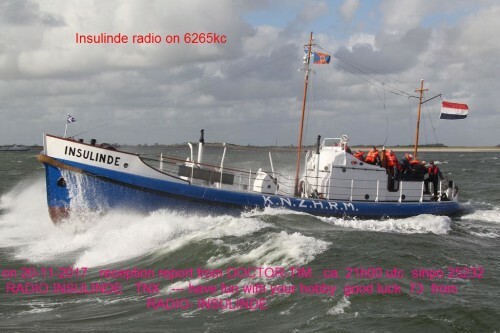 Noch austehende QSL angehängt abei……..
Hi Dan, thanks for your Report to our Station! 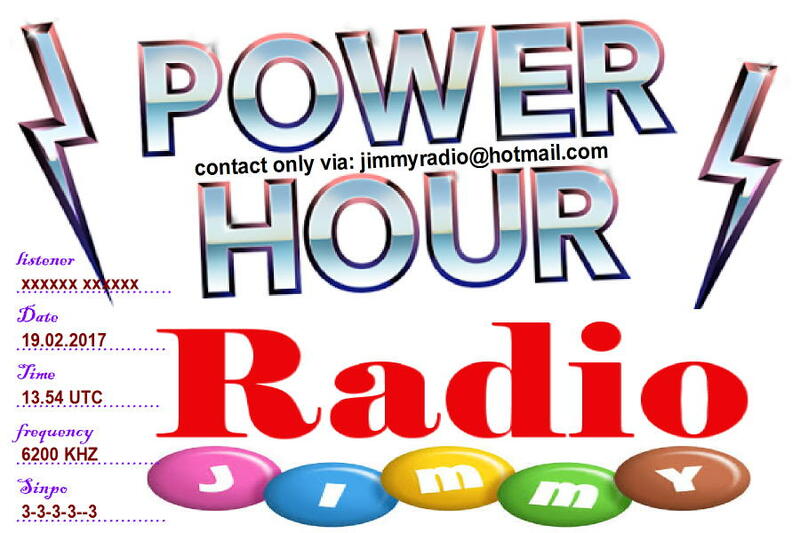 You heard 2 Stations on this day – Radio Dr.Tim with own Program and Radio Mousjager! 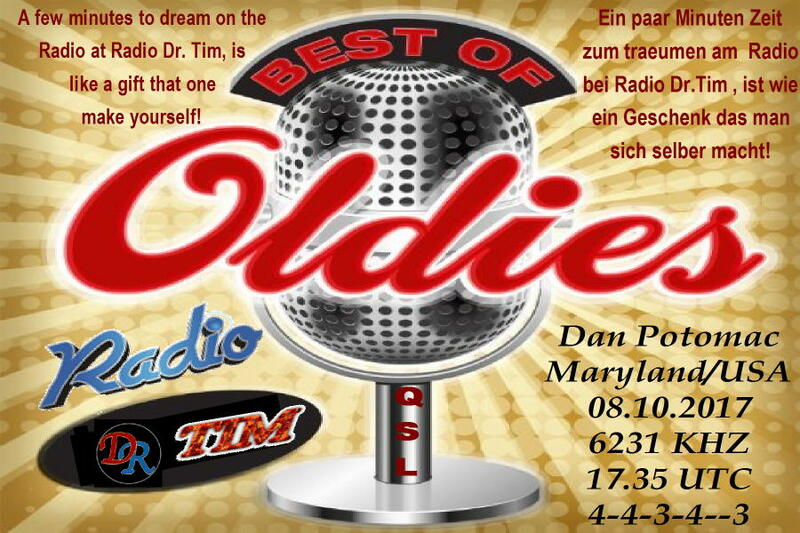 Here now the QSL of Radio Dr.Tim – the QSL of Radio Mousjager I will send in the next days to you. 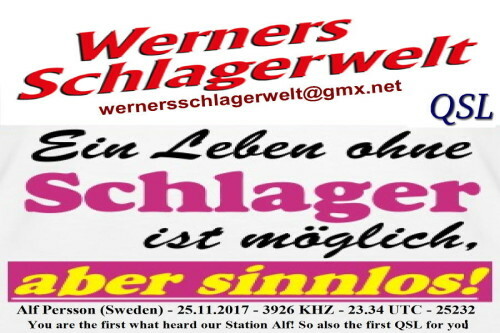 Sie betrachten Weblog Archive vom November, 2017.